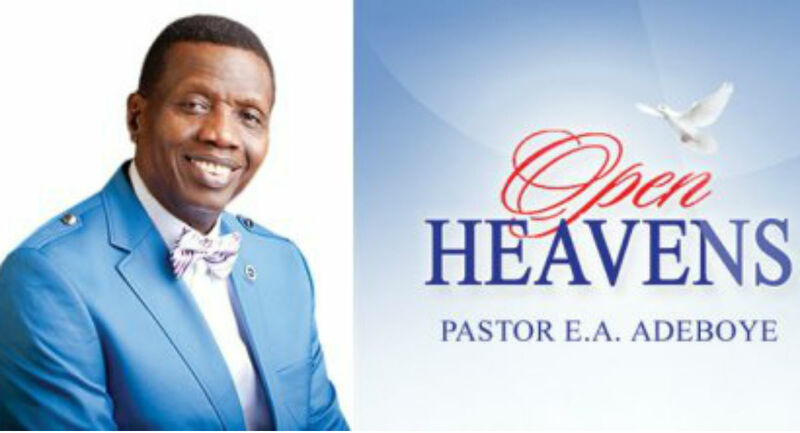 Open Heaven 12 November 2018: [Monday] Daily Devotional By Pastor E. A. Adeboye – Keep Your Children Alive! May your household never come under God’s judgment. Beloved, it is better not to bring children into this world than to bring them up without the fear or God. My prayer for you today is that your children will not fall prey to the devil’s destructive works in Jesus’ Name. Prayer point: Father, help me to nurture the children You have given me with the spiritual nourishment in Your word. Give them ears that hear You and a heart that obeys You in Jesus’ Name.